If you haven't listened to the new Punk Goes Pop album yet, you're missing out. 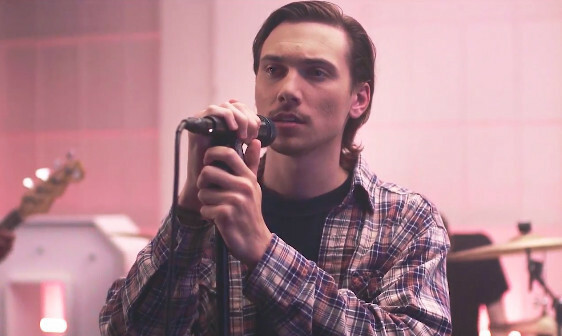 Grayscale took on Justin Bieber's 'Love Yourself' for Punk Goes Pop Vol.7 and now they've shared an inspiring video for it. The rest of the album features the likes of State Champs, Dance Gavin Dance and more, covering acts such as The Chainsmokers, Bruno Mars and Shawn Mendes. You can listen to it in full right here. We take a look back at the Punk Goes... series inside this month's magazine! You can find it in UK stores now, find your local stockist here.